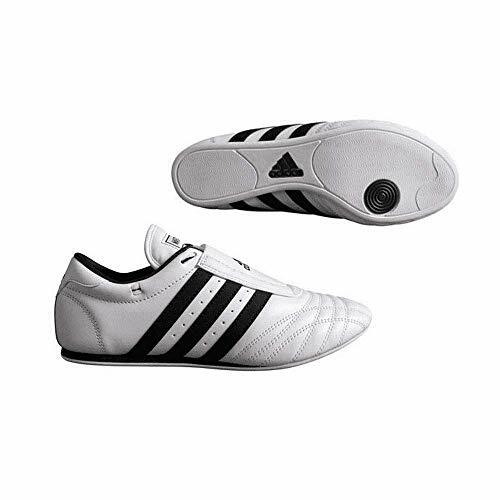 Lightweight yet durable, these Martial Arts shoes are ideal for heavy workouts or casual wear. Extra light and soft leather construction. Single lace design top with pivot sole for increased mobility.